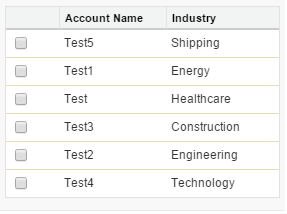 How to sort related list in Salesforce? How to record and play using Selenium IDE? How to install Selenium IDE? How to check the code quality in Salesforce?